If a family member, your child, or someone that you care for has health issues, physical disabilities, developmental disorders or other challenges, preparing for hurricane season may seem overwhelming. But it doesn’t have to be if you take it step-by-step. 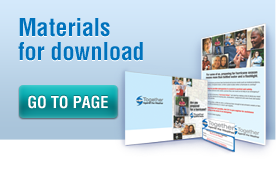 Visit the Materials for Download page of this website. There are helpful videos to take you and your family through step-by-step planning and help you understand what planning looks like. Break it down. For the next two days, make a list of all the things that you do and use to care for your child or family member. Mark the things you must have to stay in your home for at least a week or more without power, along with any way to get supplies. Visit with your family member or their medical team to get their input on what you'll need to be prepared. 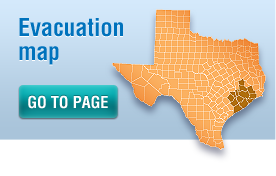 Make plans in advance to help them travel to a safe location if there is an evacuation. What extras will be needed, such as medications, supplies or written prescriptions? Keep these and important papers in water-tight plastic. Also, discuss what continued treatments may be needed if they must be evacuated. Emergency rooms and hospitals are not shelters, so it's important to have a plan for when it's time to go. Do you have a Hurricane Helper? 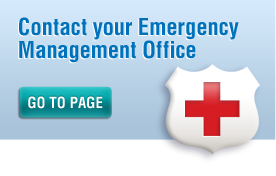 Make a list of who you can depend on when a hurricane is coming. Who knows your family member and is able to help? Determine what power sources you will need in case electricity is lost. Will you need a back-up generator to keep medications refrigerated or electricity-dependent equipment operating? Be sure that both your energy provider and local fire department know if your family member depends on electricity for life-support equipment. Don't assume that any agencies you depend on for assistance or supplies will continue to help during a hurricane. Talk with the company in advance about any medical supplies or nursing support you will need in a storm and if they will be able to provide it. If it won't be safe for your family member to stay home in a storm, or if they live in an area that may be evacuated in a hurricane, it's important to know where you'll be going and what local support (such as pharmacies, doctors or clinics) will be available. 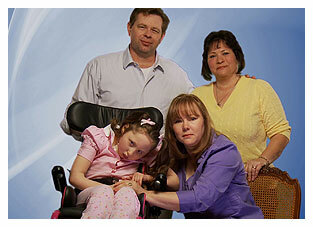 If you will need transportation assistance, dial 211 to register for help.